Opti Academy Training Centre. Consider a career in such a rewarding profession. As an early childhood professional you will have an influential role in providing the best possible education and care opportunities for infants, toddlers and their families. 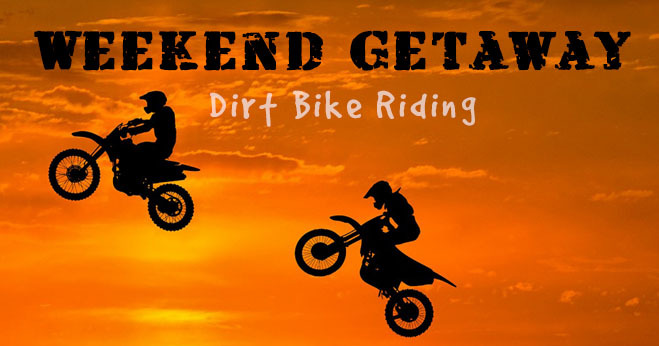 Our Academy combines theoretical training with practical experience while you earn and learn! 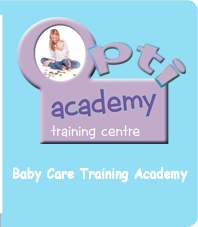 Opti-Baby Training Centre Facilitators are well-known and highly experienced. Our intensive training program in caregiving gives students a competitive edge in a highly competitive job market. Specializes in educating people to become top qualified au pairs and caregivers, experienced childminders as well as informed “moms-to-be”. Opti-Academy also participates in the ”Earn while you learn” concept, as students are being reimbursed while doing practical training at the Opti-Baby group. In the course the Academy emphasizes the very important period of a child’s development, from birth to the age of five years. The Course also includes: Scheduled Informative Opti-Baby Workshops – presented on Saturdays – attendance compulsory to Students. Topic Related Subjects to be discussed e.g. Stimulation Ideas, Hygiene, Emotional & Social Development, Language Development, Creativity and many more. Six students to share a 3 double bedroom accommodation with 2 bathrooms and kitchen. Six students to share a 4 bedroom accommodation (2 Double Rooms and 2 Single Rooms) with 1 bathroom and kitchenette.